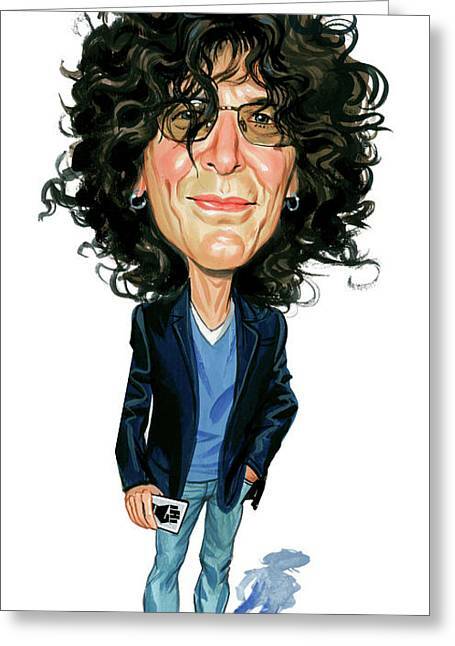 Howard Stern is a painting by Art which was uploaded on January 21st, 2010. 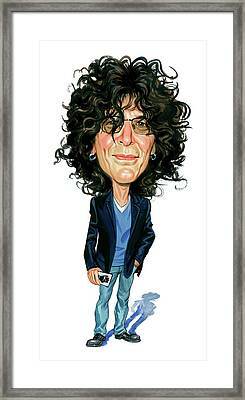 I enjoy browsing caricatures by Art and have posted many to various Pinterest boards. 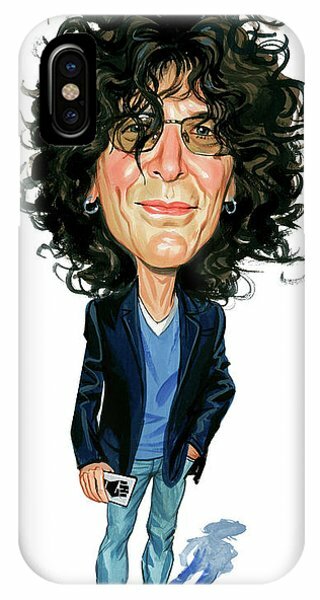 Nice work Art! Congrats on your sale. Are you the illustrator of this work? I remember seeing it on a magazine cover. It`s a cracker, congrats on sale. 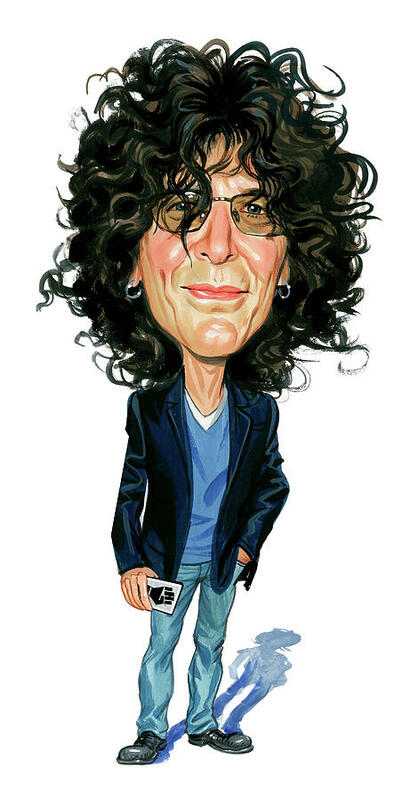 I'm not an HS fan, however, this is a fantastic piece of art! WOW Congratulations on the sale!